Let's face it, going to a restaurant with kids is not always a pleasant experience. However, it is something that kids should experience, and sometimes it can't be avoided. 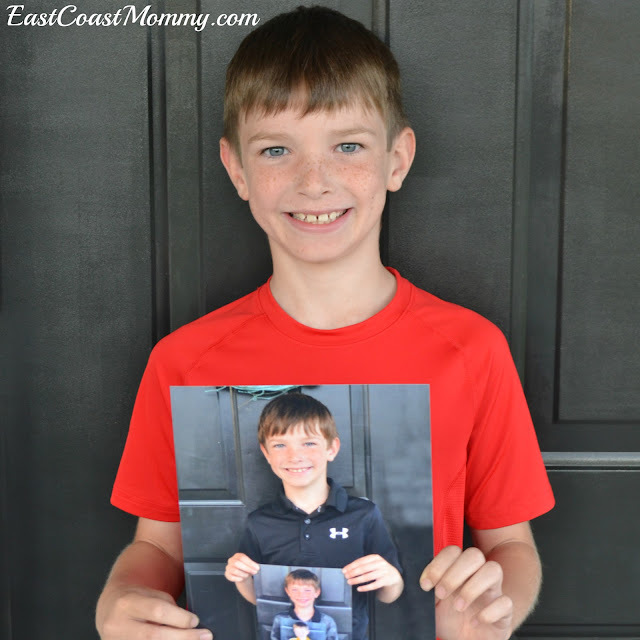 So... today I am sharing 5 tips for surviving a trip to a restaurant with kids. You are going to love these simple tips and tricks! 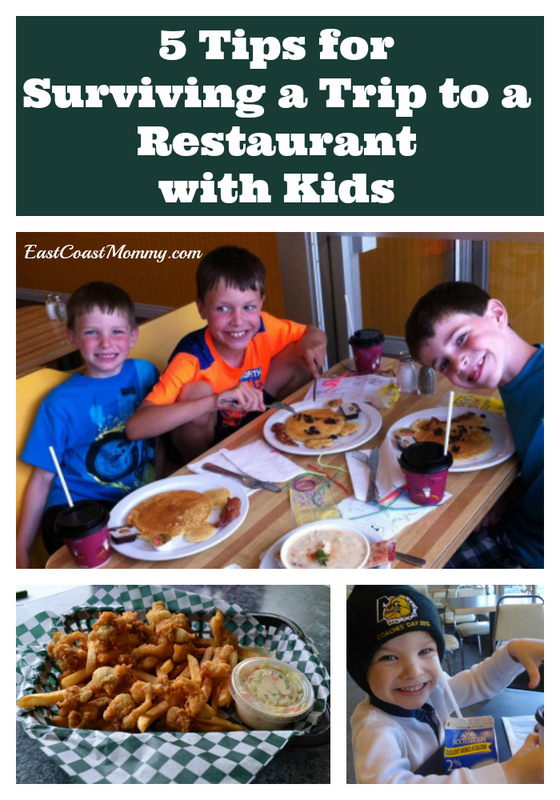 1) Pick the right restaurant - If your kids are picky eaters, pick establishments that offer kid friendly good. Choosing restaurants that cater to children is also helpful because you won't have to worry about annoying the people around you. 2) Order quickly - Kids are not designed to sit in confined spaces for long periods of time, so the faster you order, the better. 3) Talk to the kids - It's a perfect opportunity to give them your undivided attention. Leave the iPhone in your pocket, and ask them about their little world. 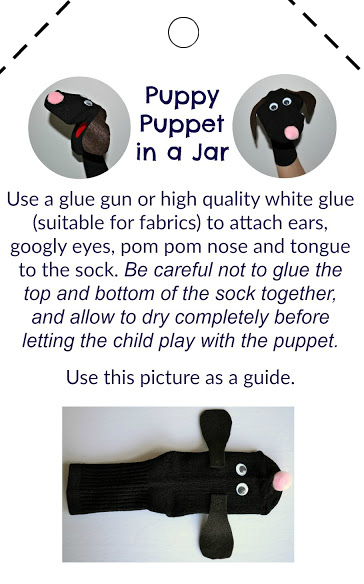 4) Bring a few small toys in your purse - Bring what works for your little ones. Cars, crayons and paper are always helpful... and quiet. I-Spy - Everyone knows this classic, and it is easy to play anywhere. Pick an object in the room, say "I spy something (insert colour)", and let everyone guess. Guess the Animal - Give clues about an animal (like it has four legs, it wags its tail, it barks, etc...), and let people try to guess the animal. What Hand is the coin or sugar packet in - It's a simple game, but it passes the time, and kids love it. These are all simple ideas for surviving a trip to a restaurant with kids, but they really work. What are your best tips? I have a lot of wonderful grandmothers that follow my blog. They are always telling me about how my blog inspires them to engage and make wonderful memories with their grandchildren. 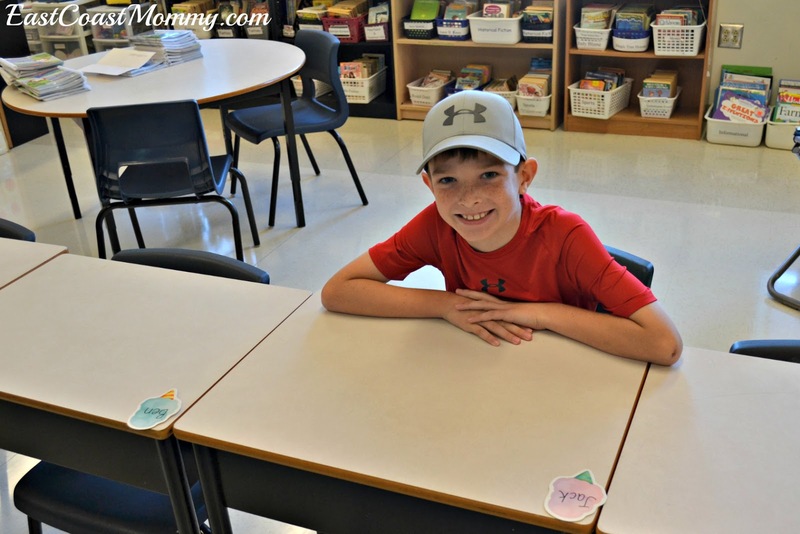 Grandparents really are a special gift, so today I thought I would write a post just for them! 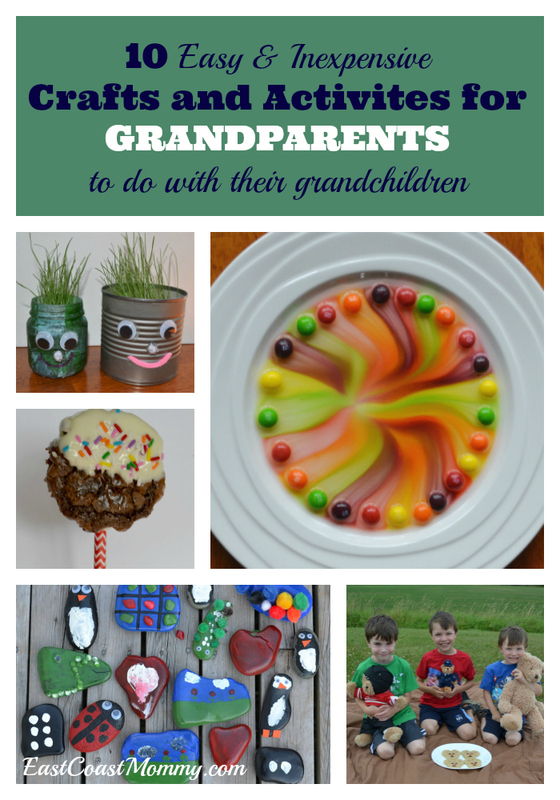 Here are 10 of my favourite easy and inexpensive crafts and activities that are perfect for grandmothers and grandfathers to do with their grandchildren. For an activity to be "grandparent friendly", it needs to be simple, it has to be fun and you should be able to do it with a small number of materials. 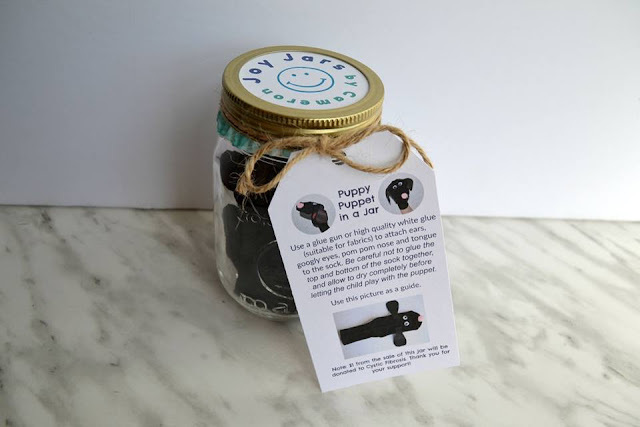 All 10 of these crafts and activities fit this criteria, and they are sure to delight children of all ages. 1) Make a Skittles Rainbow - This is a super-EASY activity, and kids love it. You literally just pour water onto a plate and watch a rainbow appear. 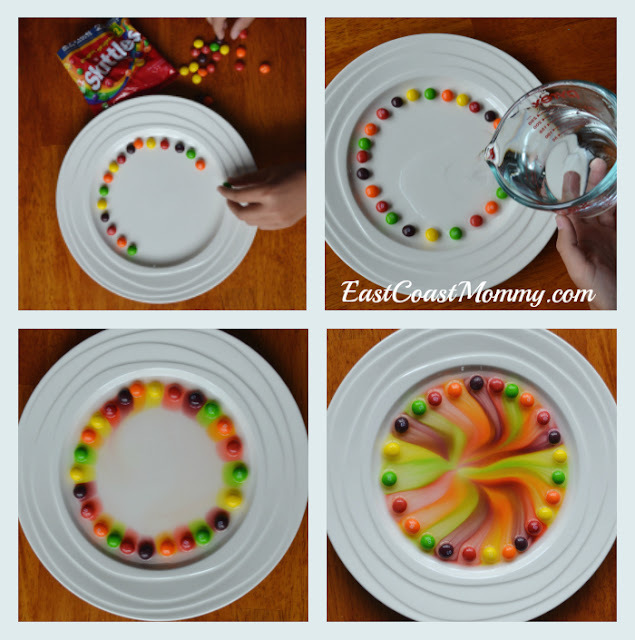 Find the simple instructions for making a skittles rainbow here. You can find additional ideas for science experiments here. 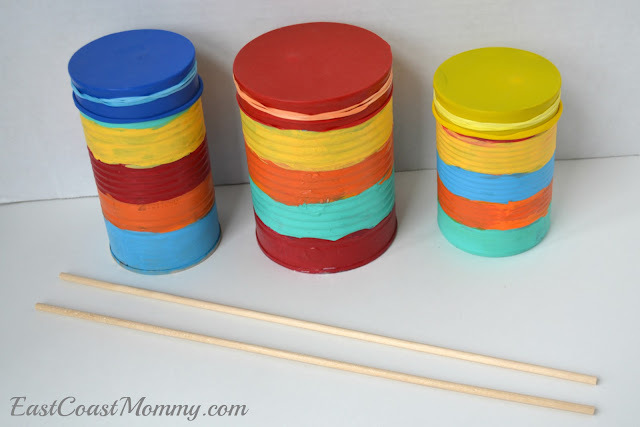 2) Craft Drums from Tin Cans - This idea is awesome because it is a craft AND a toy. 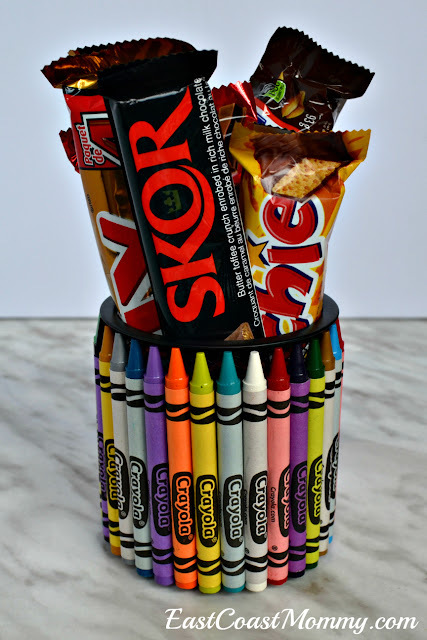 To make this one, you just need some cans from the recycling bin, a few dollar store supplies, and the instructions for making drums from tin cans that you can find here. 3) Paint Fairy Houses - Crafts that capture the magic of childhood are always wonderful... and who doesn't love fairies? 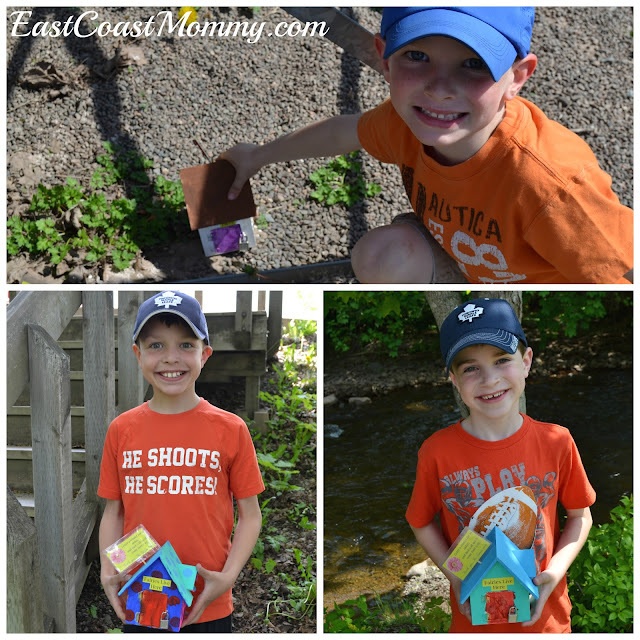 Turning dollar store bird houses into fairy habitats is easy with the instructions you can find here. 4) Make Birdfeeders - Kids will love making simple birdfeeders and hanging them in the trees for their feathered friends. The simple instructions for making three different kinds of birdfeeders can be found here. 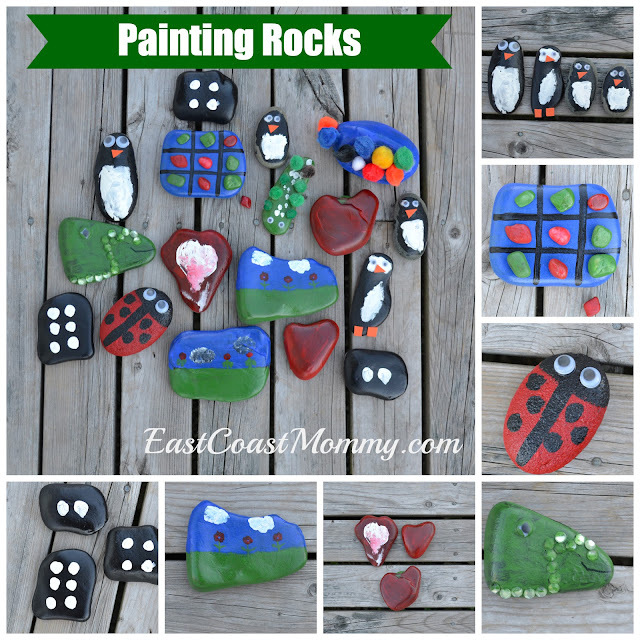 5) Paint Rocks - Kids love collecting rocks, and painting rocks turns plain rocks into treasured keepsakes. You can find the instructions for painting rocks here. 6) Have a Teddy Bear Picnic - Picnics are always fun, but a teddy bear picnic is extra special. 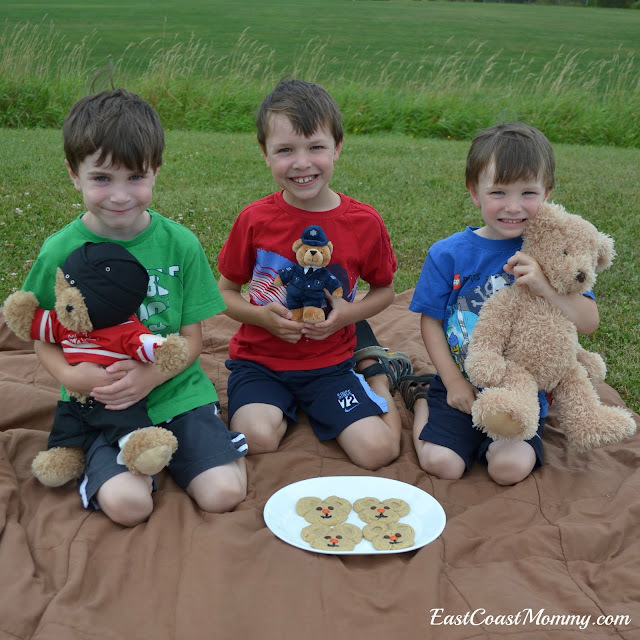 When packing your picnic basket, you are going to want to make delicious and adorable teddy bear cookies using the recipe you can find here. 7) Grow Grass-haired Friends - Planting something and watching it grow is easy and educational... and these adorable grass-haired friends are fun to make and totally adorable. You can find the instructions for making grass-haired friends here. 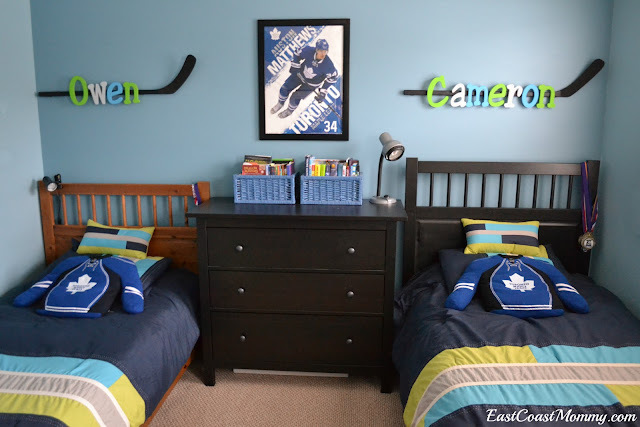 8) Paint Jersey Wall Art - Kids that are into sports will love painting personalized "jerseys" for their rooms. 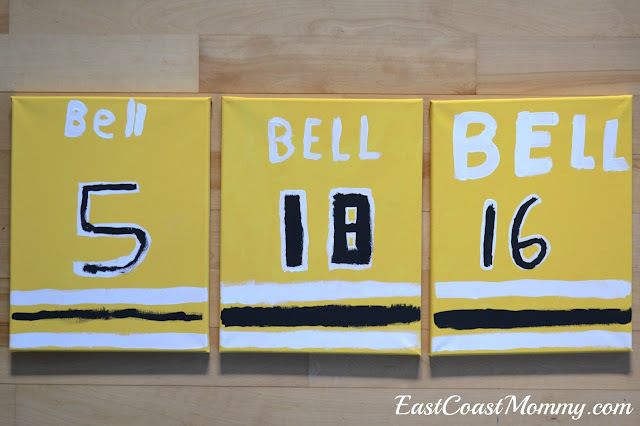 You can find the simple "how to" for this jersey canvases here. 9) Bake Something - Baking with kids is a good way to spend time together making memories... and it teaches them an important life skill. Brownie pops are simple and fun to make with kids, and they totally delicious. 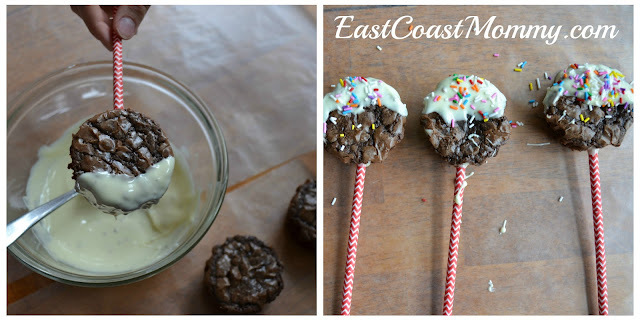 Find out how easy it is to make brownie pops (from a mix) here. 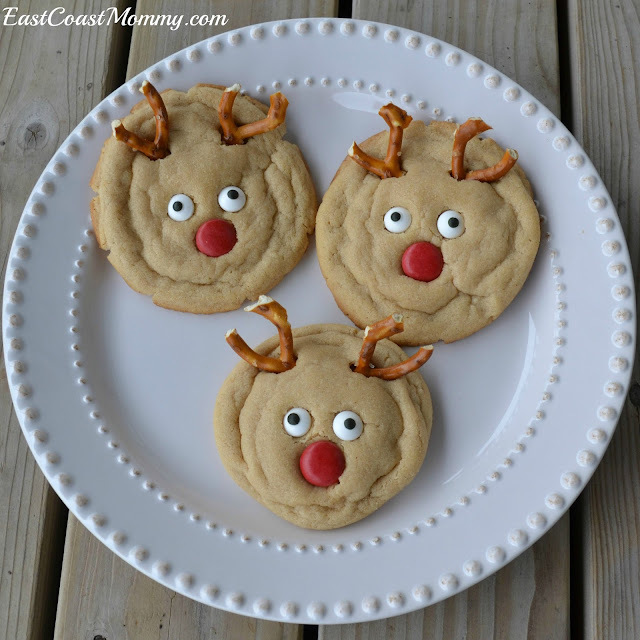 10) Celebrate the Holidays - Making crafts and engaging in activities with kids is always fantastic... but it is even more special during holidays. 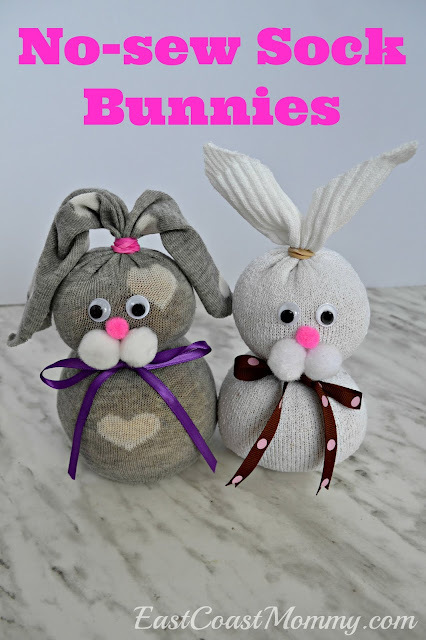 You can find all my favourite holiday crafts and activities here. 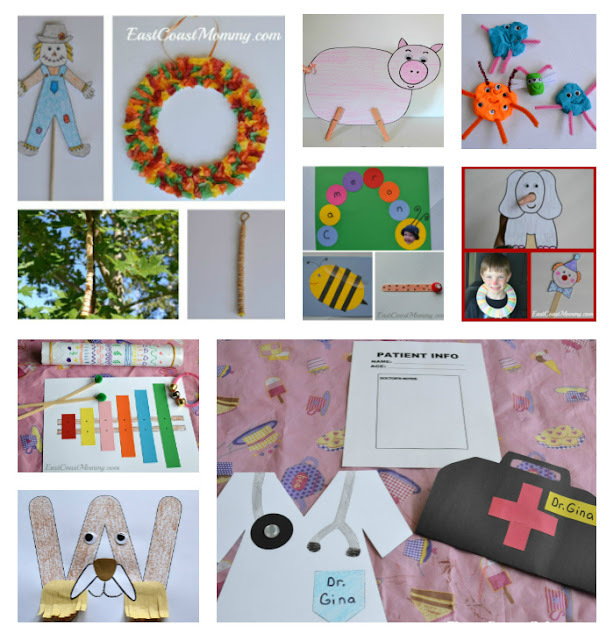 My blog is full of many more ideas for fantastic crafts and activities for families, but these 10 should get you started. Don't forget to follow me on Facebook (here) so that you don't miss out on my latest ideas, projects, and adventures. PS - If you have preschool aged grandchildren, you might want to check out the hundreds of ideas here. Who doesn't love an easy, inexpensive, and unique loot bag / party favour? 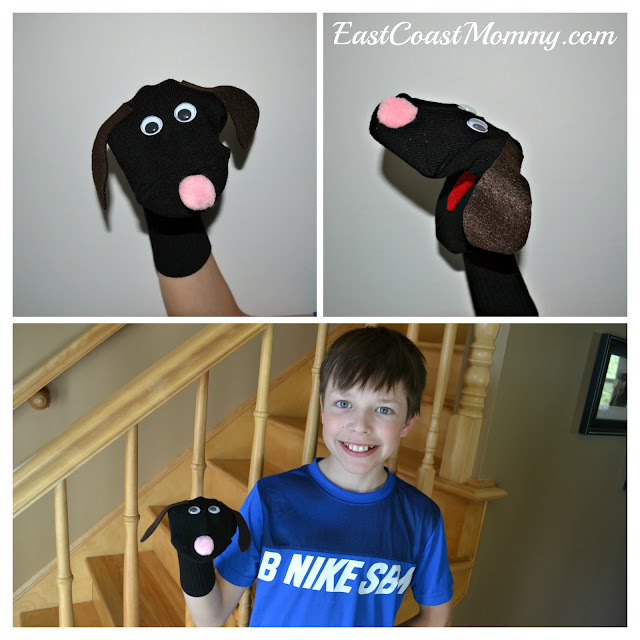 I am so excited to share this fun puppy puppet kit idea with you today. I got the idea from my 12 year old son who started his own business selling these for $6 (with $1 going to charity). The "jar" packaging makes it the perfect party takeaway! 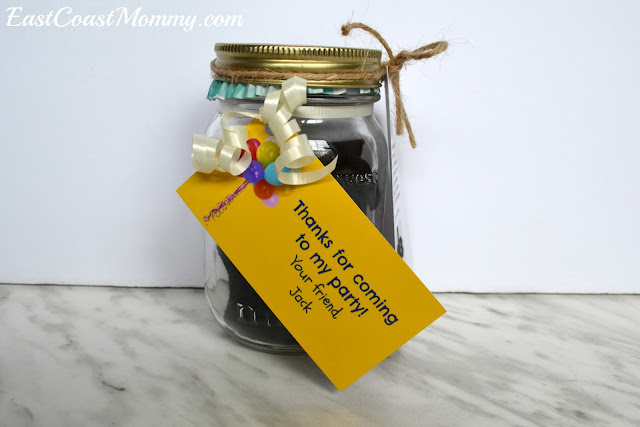 Then, you print a cute tag like the one below, and attach it to jar with some twine. Here is an example of the ones my son assembled and sold. Cute, right? 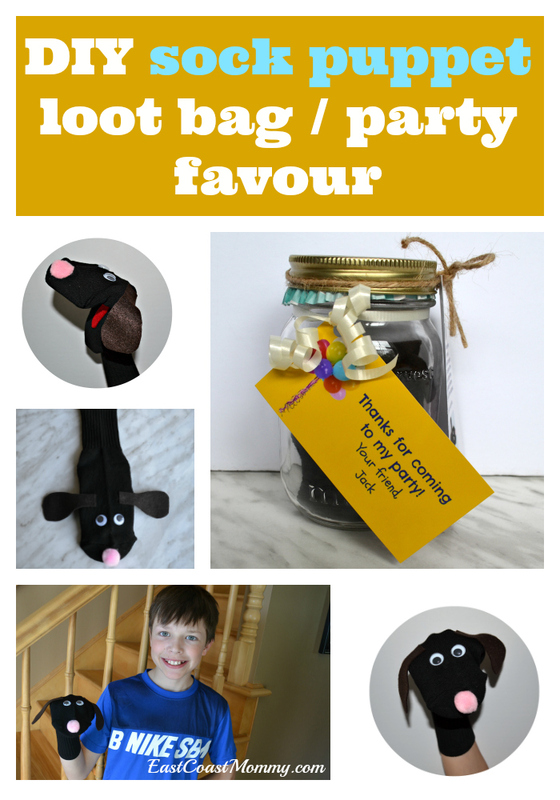 Then, to make it a loot bag, you can just attach another festive tag that says, "Thanks for coming to my party!" Isn't this a unique and fun loot bag / goodie bag idea? I love a good, old fashioned craft, and every kid should make at least one sock puppet during his/ her lifetime, don't you think? 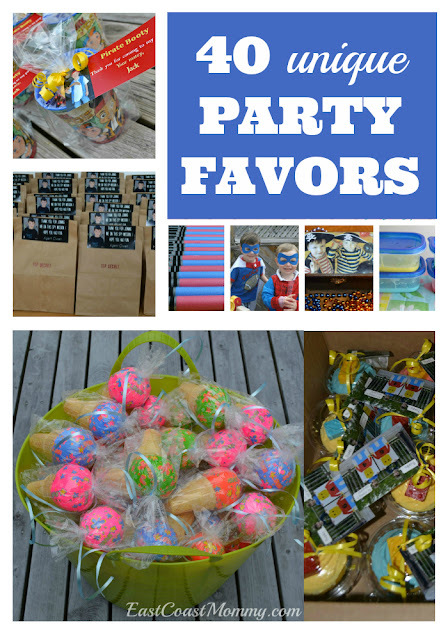 PS - You can find MANY more easy and inexpensive party favor ideas here. As a mom who has had kids in hockey for several years now, I have learned a lot of things. 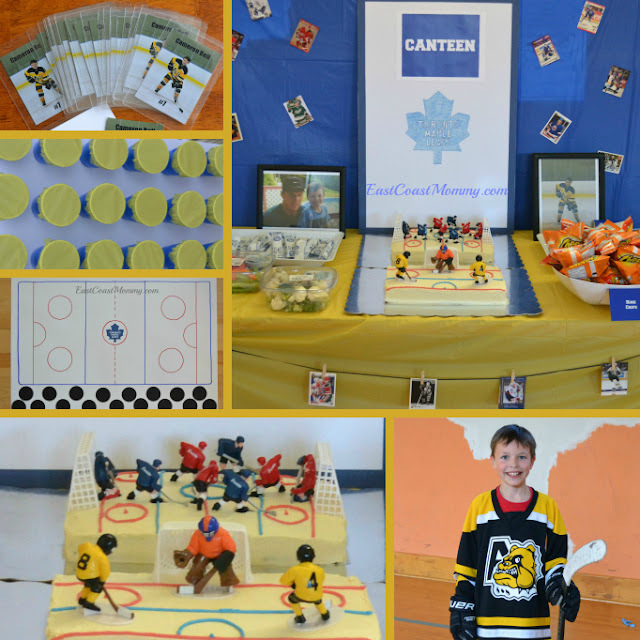 Now that my boys are heading into Bantam, PeeWee and Atom, I realize that there are a few things (that I know now) that I wish I had known when my boys were starting out. 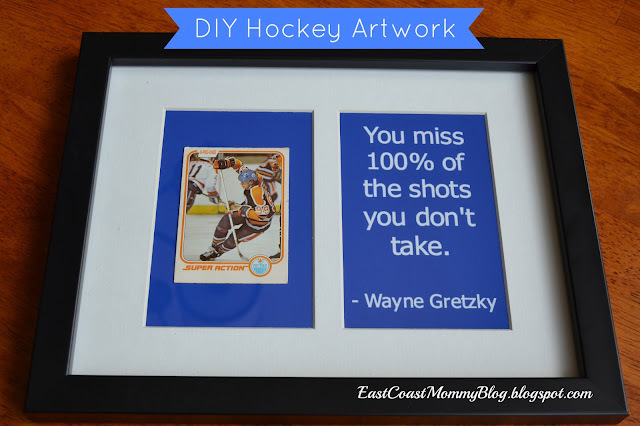 Today I am sharing my best advice for hockey moms. 1) All children develop at different rates... and being a star when you are 6 is not a sign that you should get ready for the draft. Encourage your son/daughter to work hard, do their best and be a good teammate. Odds are that your child will not be going to the NHL, so have fun and enjoy the ride. 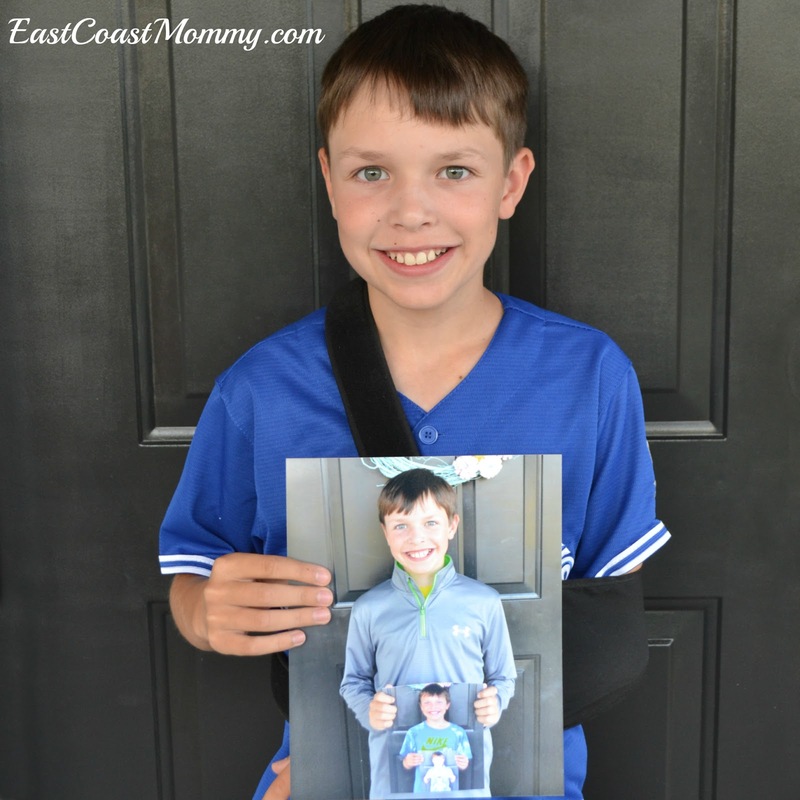 2) Your child can carry or wheel their own hockey bag in Novice... and they should. 3) Success should not be measured by the number of goals scored. Don't ask your child, "How many goals did you score?" every time they get off the ice. Kids that aren't scoring goals are deflated by this question, and scoring goals isn't the only thing that matters. Great hockey players block shots, get assists, and make good passes. 4) Winning isn't everything. Kids learn a lot of great life lessons from losing. 5) Coaches give a lot to our kids (and volunteer a lot of time), so respect them and let them do their job. 6) Learning to be part of a team is invaluable. A child that learns to work well with others grows up to be a kinder, more employable adult. 7) Everyone will have more fun if parents are supportive of ALL the kids... including the kids playing on the other team. Please don't yell out negative things about someone else's child. 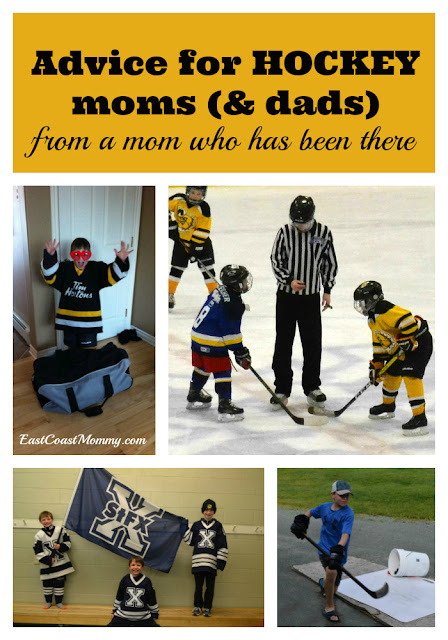 8) The other hockey parents will become your family... and they are awesome! 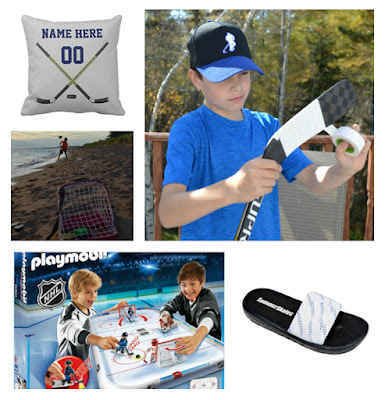 9) Enjoy this time watching your young hockey player learn, grow, and have fun playing a game he/she loves. 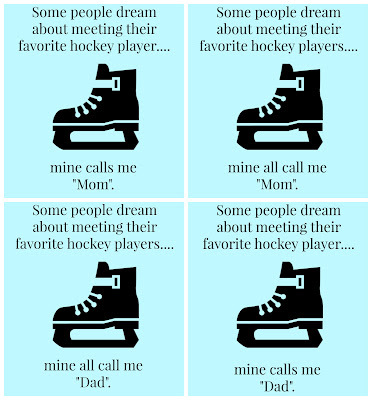 The time passes quickly... and your hockey player will be hanging up his/her skates before you know it. 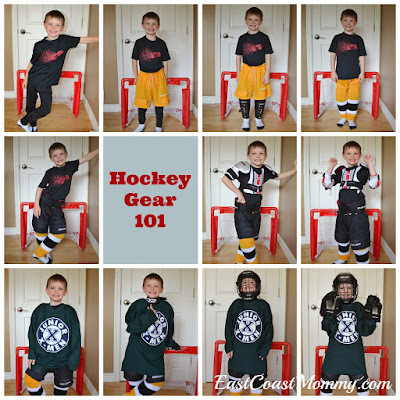 Do you have a child in a higher level of hockey or are you just starting out? 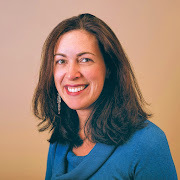 Do you have any advice you would add to my list? As always, we started our day with a special breakfast. I made (not perfect but still fun) pancakes in the shape of the kids' grades, and they all drank milk from wine glasses. Then (like all annoying parents do), I subjected the kids to a few first day of school pictures. 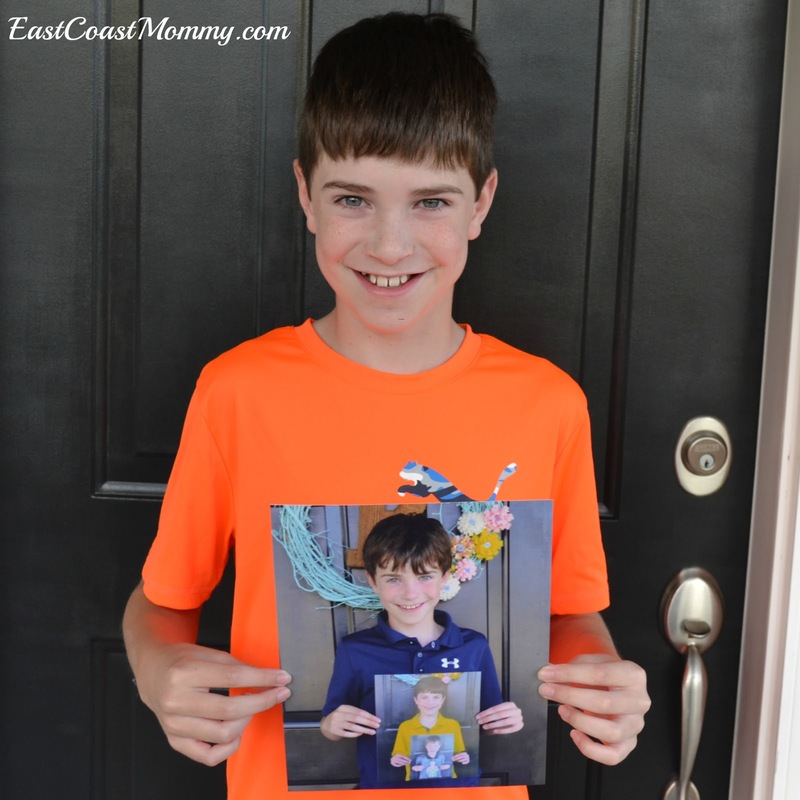 My favourite pictures are the ones I take of the kids holding a picture from the first day of school the previous year. 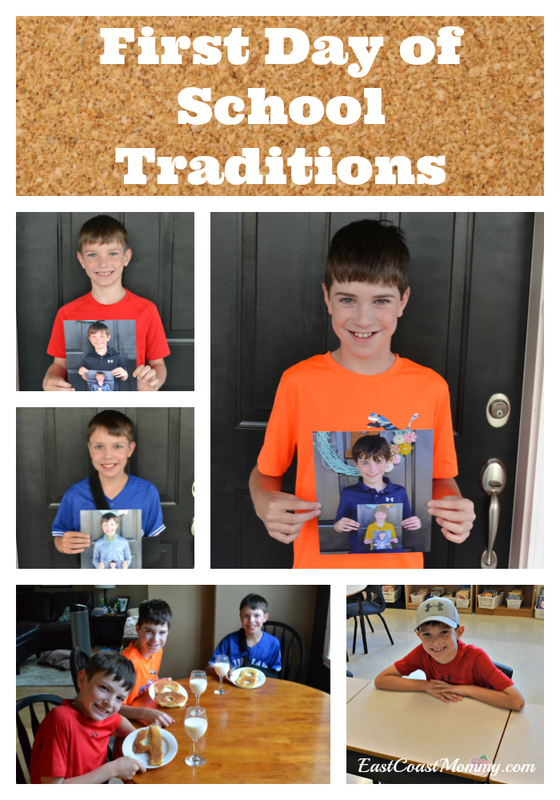 I love this tradition, and it is fun to see how the kids change from year to year. 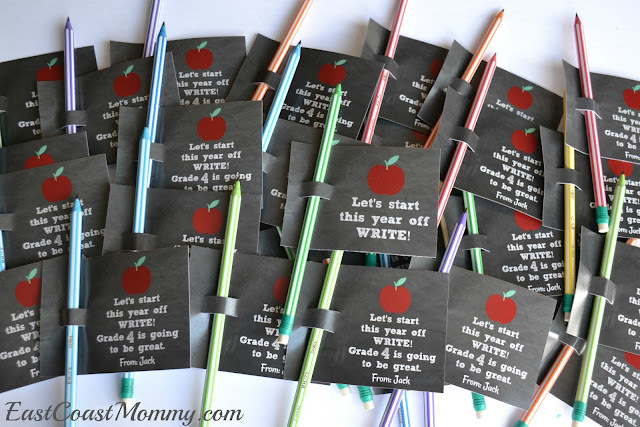 The younger boys also took a little gift for their teachers and small treats for their new classmates. This year, they are took crayon vases full of chocolate bars (with "First Day of School Survival Kit" tags), pencils, and packs of gum. 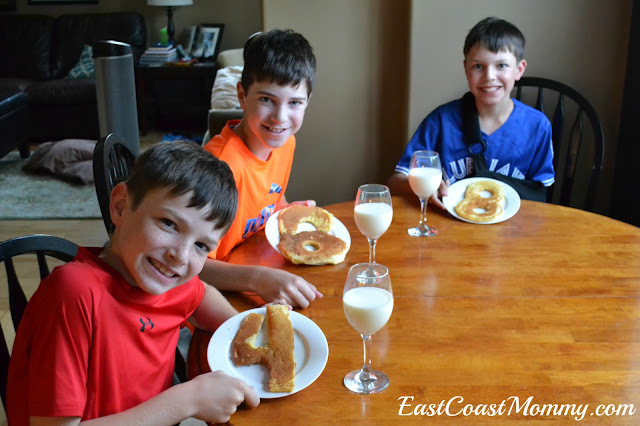 I can't wait for my boys to get home from school so we can share a special after-school snack and chat about their first day of school adventures.